You will have heard me talk about Jake Smithies before on this blog. One half of Dead Mans Uke, the guy with the impossibly cool outfits and the double bass. Well, did you know he is also an artist and author? I picked up his latest book, Gerald: A Ukulele Adventure from the Grand Northern Ukulele Festival. 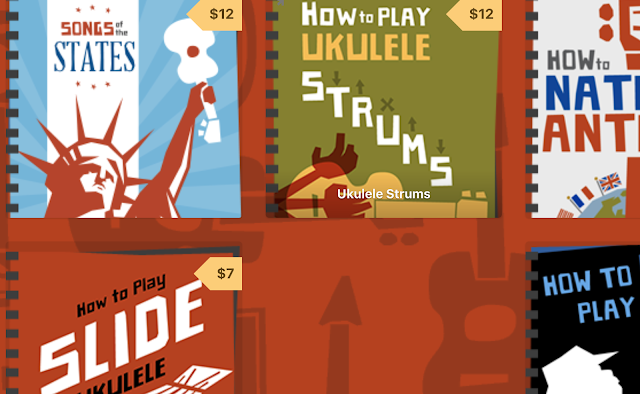 In fact Jake and his partner Nicole have prepared a number of books, and this is his second one featuring Gerald, prepared for the Grand Northern Ukulele Festival. 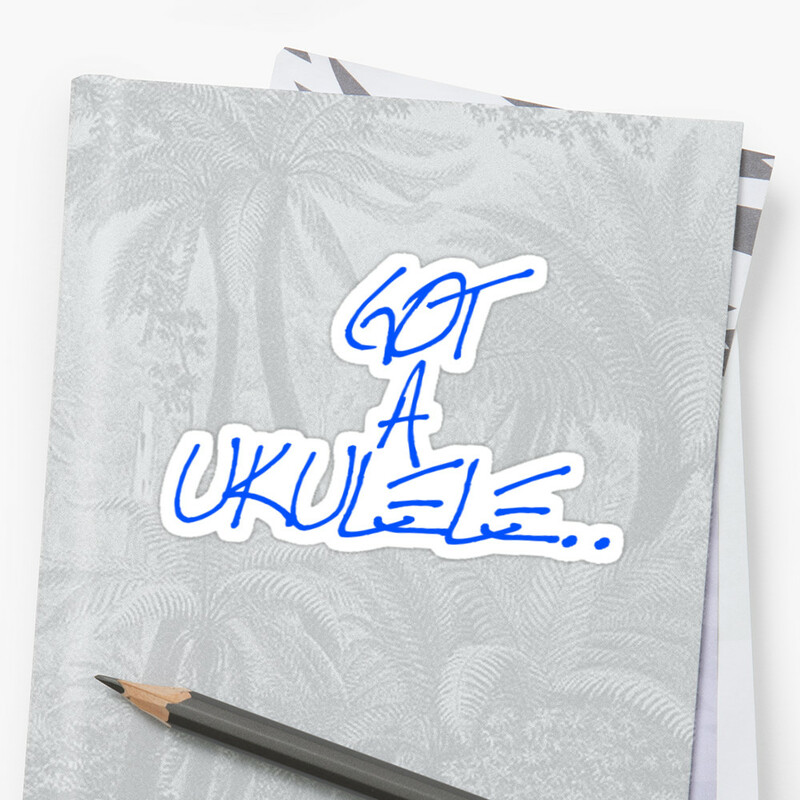 The book tells the story of Gerald, who in cleaning his house, turns his attentions to the attic where amongst some boxes he finds a ukulele. It turns out the uke belongs to his Uncle Hind. Yes, first namecheck for the ukulele world - complete with a mention of Mike Hind himself. 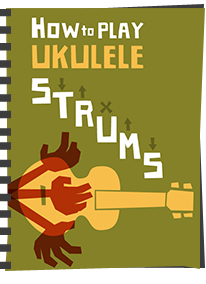 We go on and see how Gerald learns to play, and the book turns into a beginners ukulele book, complete with chord charts, basic tips and contributed by the likes of The Mersey Belles, Phil Doleman and Ukulelezaza (complete with their cartoon pictures). Is this a children's book? Well, yes I suppose it clearly is. The tale is charming and the prose written in rhyme. 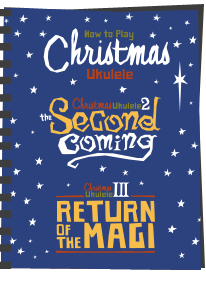 In fact, as a first book for a young child you are thinking of teaching the ukulele it would work brilliantly. A fun story followed by a section in which they can learn to play. But I think it's something else that suits adults also. 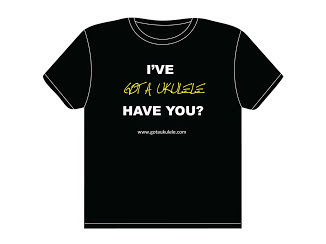 It's just a nice thing to own, a nice memento of a number of well known ukulele professionals, a bit of fun and yet another nice bit of merch for Dead Mans Uke. 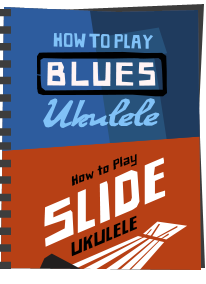 One of those things that should just certainly be on any ukulele fans bookshelf collection. It's available to buy through Jakes website and a snip at £10. 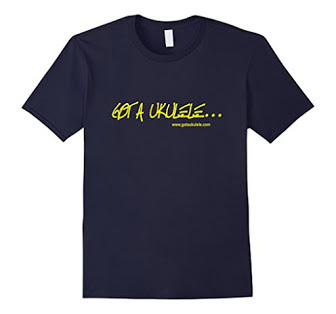 Also with the Ukulele Festival Of Great Britain coming up, Jake will be there performing with Dead Mans Uke and am sure will have some with him. Now is your chance! I missed out on a copy of this at GNUF, I'm not missing out again - ordered! My young pupil will probably love it. I see Gerald is a leftie! This looks like a great one for my granddaughter. Do you know if it is available in US? Phil Doleman looks more like Heisenberg than usual in that photo.